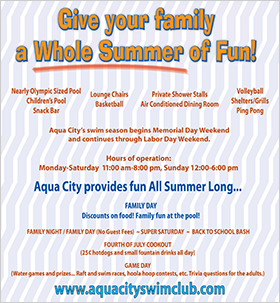 Print the coupons below and bring to Aqua City for GREAT SAVINGS! Check back often for GREAT DEALS! CHECK BACK SOON FOR COUPONS!